Book your Pointe Shoe Fitting with us and you can be assured of a wonderful experience and that you will be fitted with the perfect Pointe shoes for you. 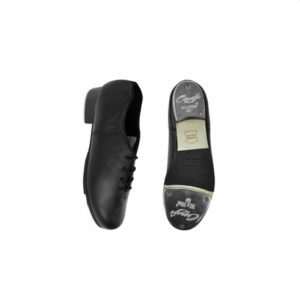 Our stock includes many Bloch, Grishko & Capezio styles and you will be fitted with the most appropriate and best style and fit tailored to your needs. 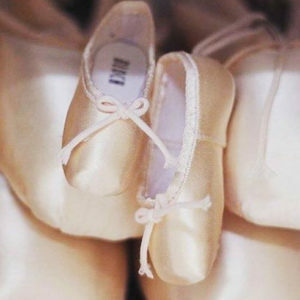 Our professional, expert, experienced fitters will go above and beyond to ensure the perfect fit and will also provide you with lots of tips and extra advice to get the best out of your Pointe shoes. Our fitters are trained by the best – including Bloch and Grishko. 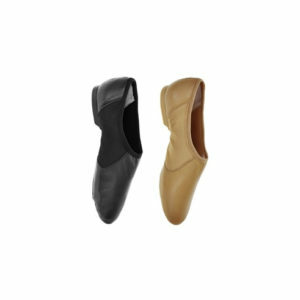 We also stock any Pointe accessories you may need including ribbons, ouch pouches and much more. Select your preferred day/time in the options and pop in your e-mail address and contact number in the appropriate sections and we will then contact you to confirm your fitting date (this will be the next available date on the day/time you have selected). We do not charge to book this appointment or for the actual fitting. We only charge for the products purchased at the time of fitting. 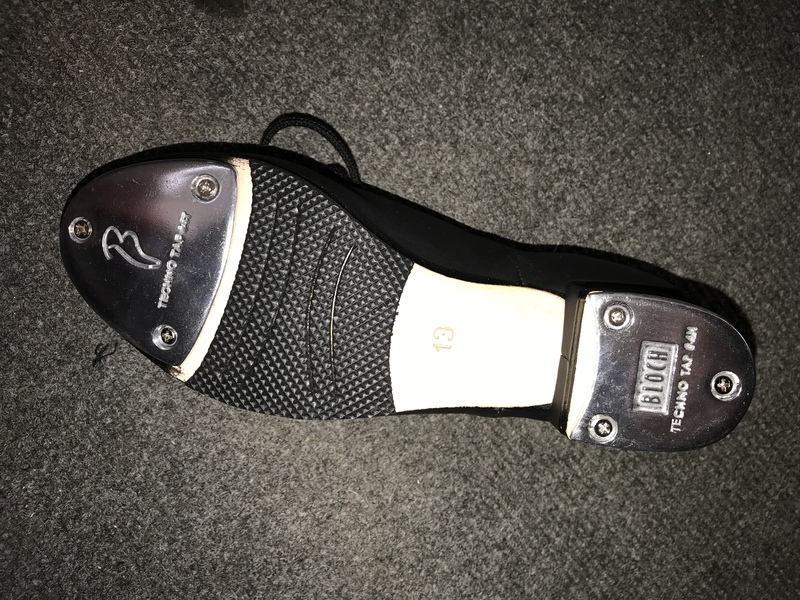 A fabulous update on Bloch’s ever-popular IM009 warm-up boot. 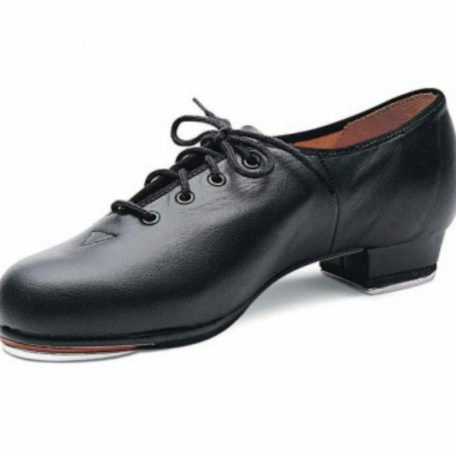 They feature a cushioned heel for comfort, polyester filling for warmth and a stylish Bloch rubber logo on the strap. PLEASE NOTE: We hold limited stock. If out of stock your order will be placed on pre order so may need to be ordered in from the US so can take a few weeks to arrive. 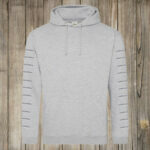 We will advise of approximate timescales when we receive your order. For sizing see image gallery! When you don’t have support in your arch, the force of dancing yanks on the plantar fascia at the insertion points and causes inflammation. You don’t have to wash them as often as a typical sock but unlike your dance shoes, you can wash them! 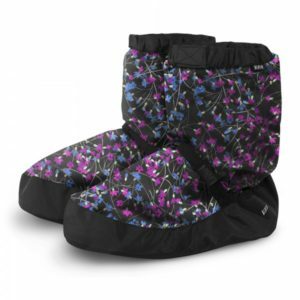 Easy slip-on and slip-off design. 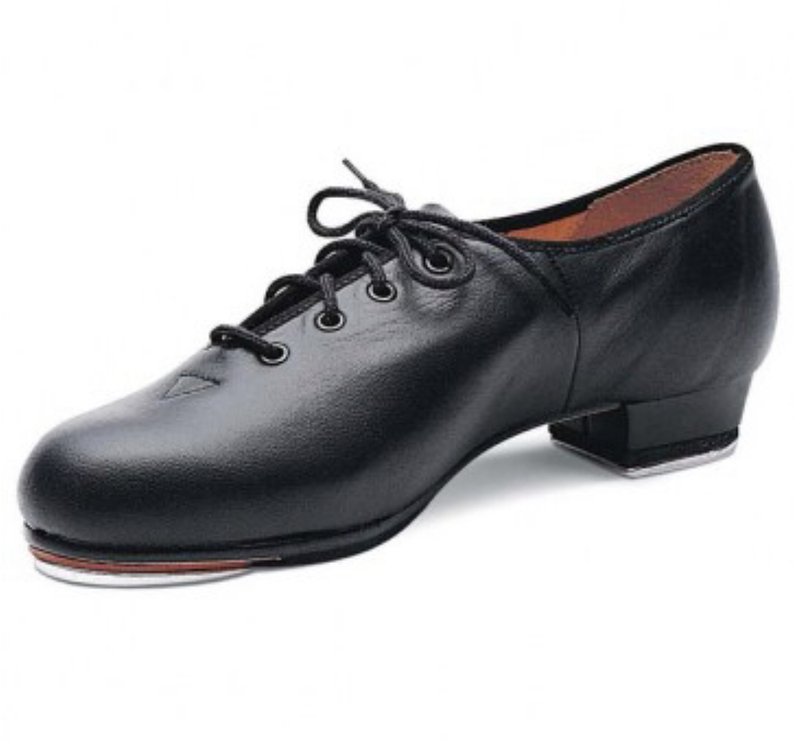 Soft durable leather upper with gusset and split rubber sole. 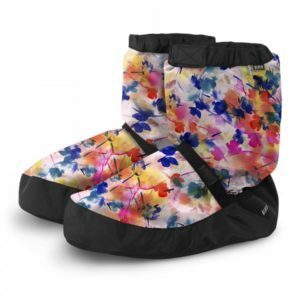 Sizes : UK 7 Small to 10 Large, including half sizes from 10.5 Small – these shoes are UK sizes but must be a snug fit with little growing room allowed, recommend ordering half size down from standard UK shoe size approx.